If Only is out now! 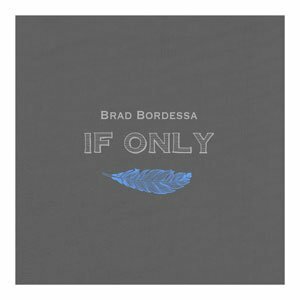 Download Brad’s latest album at your favorite digital music outlet. Or get a signed CD. Mahalo! You have successfully subscribed to my newsletter.